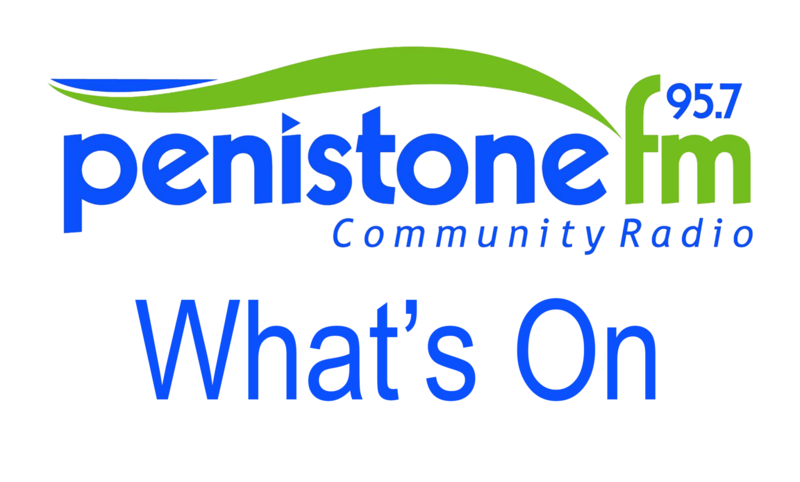 Every Sunday starting on the 1st March at 4.00 pm at Penistone Grammar School, in the Main Entrance area. As a church, they have been continually growing and attracting people from many areas including Penistone. As a result of this, they wish to offer a church service for those who live in this area. It will be a fun and vibrant church service for all age groups and people of all background. They also want to encourage those who have faith, and for those who wish to explore more, to come and explore with them. Each service will last around an hour, with lively music, an inspirational talk and, of course, great coffee.